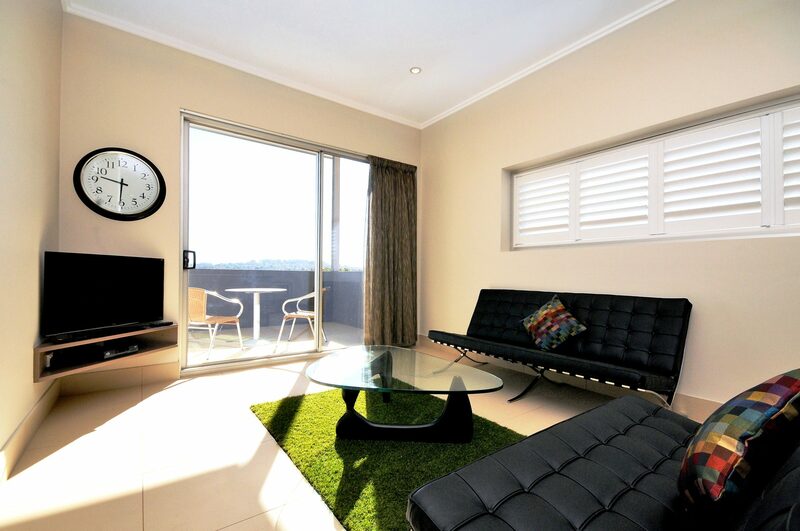 Whether you’ve visiting for business or leisure, our sleek and modern two bedroom serviced apartments Toowoomba are your home away from home within the heart of the city. 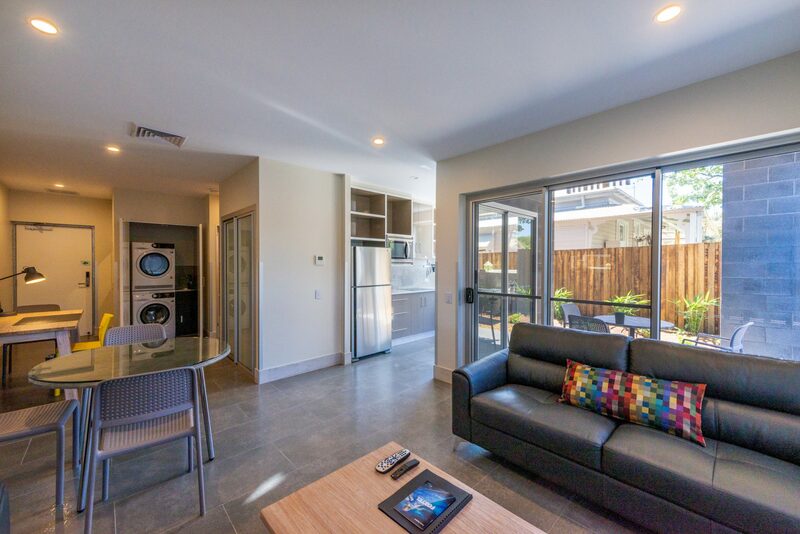 With a quiet location in the CBD, full kitchens, and free WiFi access, our apartments are the ideal base for exploring the city’s renowned parks and gardens, visiting the region’s spectacular national parks or soaking up the vibrant local café and bar scene. 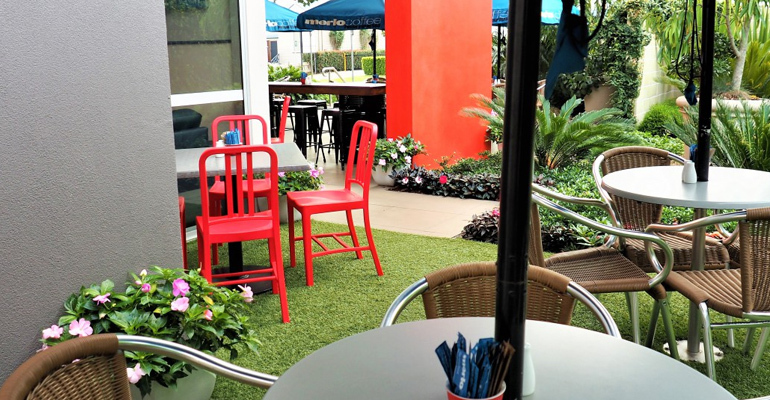 Relax on your apartment’s private balcony and take in superb city views, drop by our onsite café for a bite to eat or settle down with the family to enjoy a movie in the comfort of your apartment. Apartments feature a Queen sized bed and is suitable for a maximum of two guests. 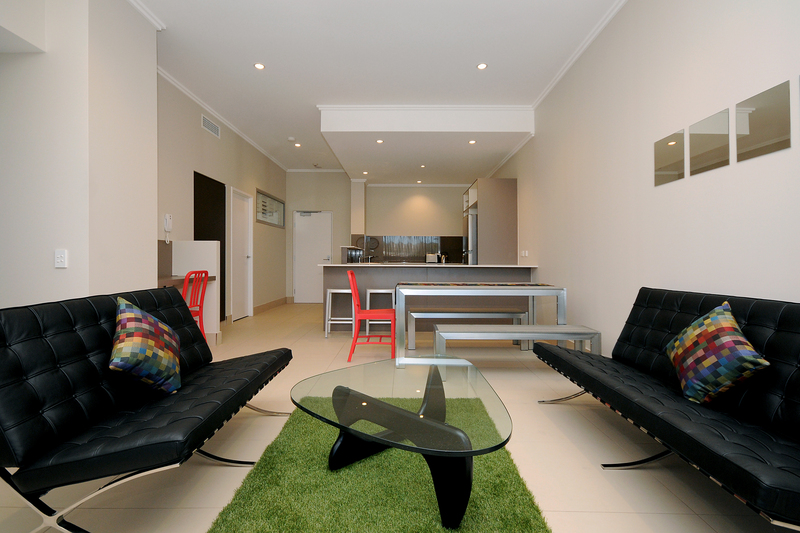 Comfortably furnished in a modern style. Apartments feature one Queen sized bed and 2 Single Beds and is suitable for a maximum of four guests. Apartments feature 1 King Size Bed & 1 Queen Size Bed and are suitable for a maximum of four guests. (Please specify your preferred bedding configuration at time of booking), some deluxe apartments can have up to four beds with addition of $50 charge. Please contact reception if you require 4 beds.